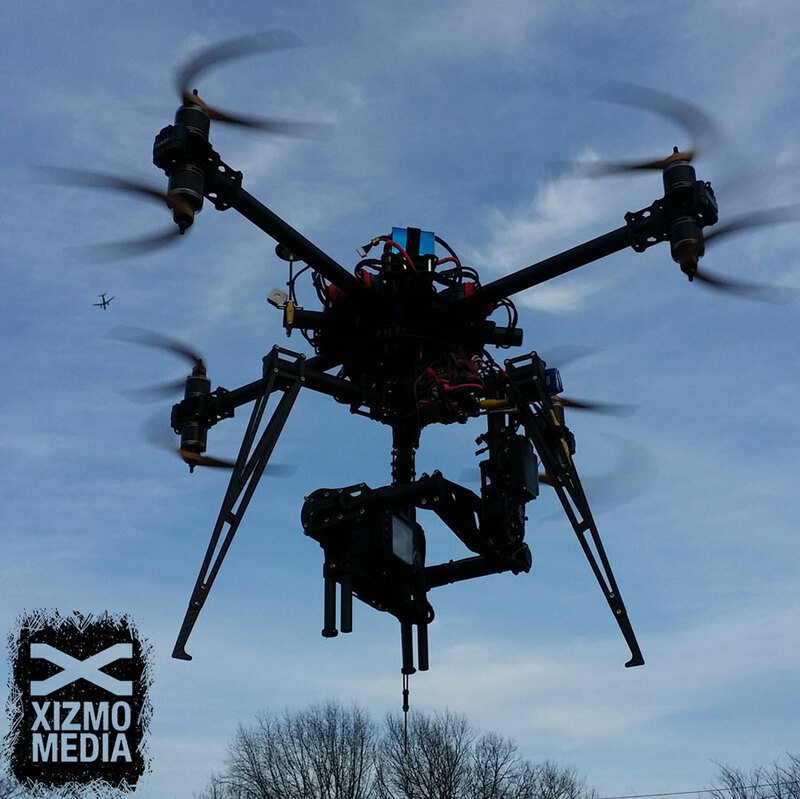 Xizmo Media can now offer FAA 333 exempt aerial services. This allows us to operate on major union sets and broadcast, helping accelerate the process for permits in major cities in the US. 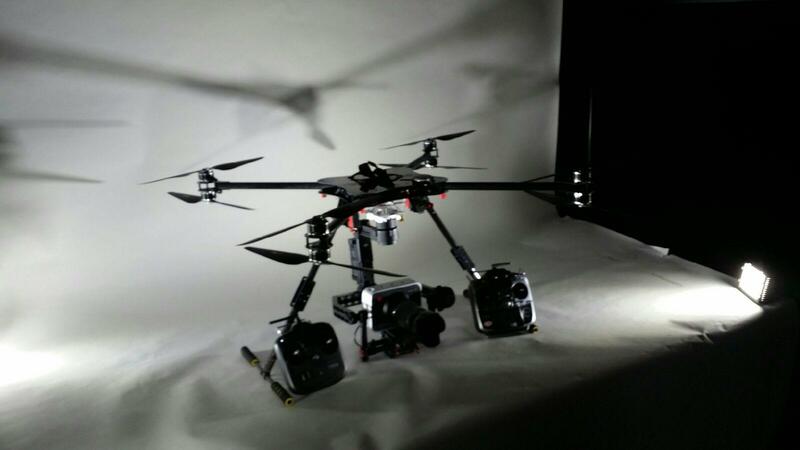 We have one of the leading Drone teams in the industry with certified pilots and experienced aerial cinematographers. Please contact us directly for our client list and samples of our work. 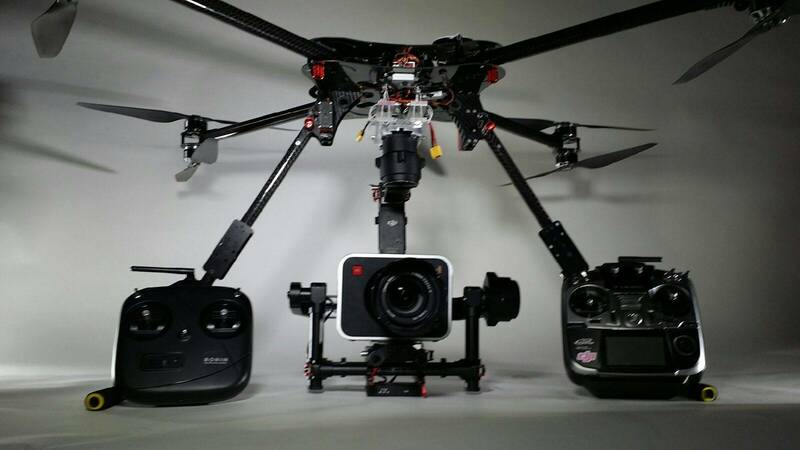 Xizmo Media is a boutique production company specialized in aerial drone cinematography dedicated to capture our client’s vision with a unique and modern approach. 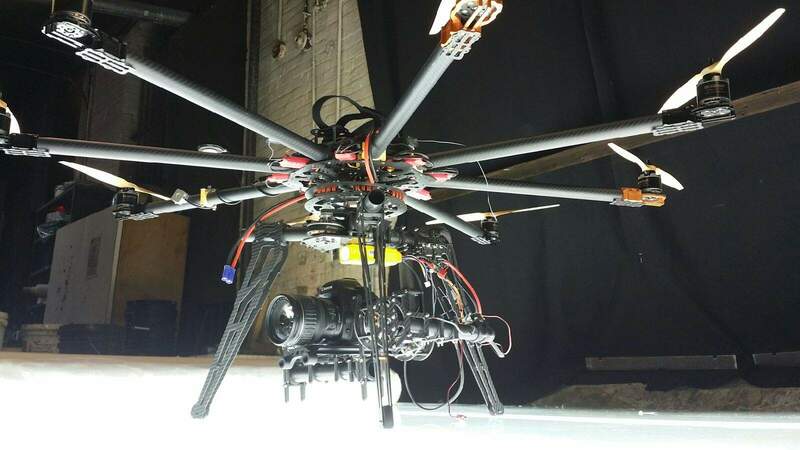 With extensive experience in media production and aerial operations, our qualified pilot and creative team will take your projects to new heights. The possibilities are virtually limitless.